If you want to go into web development with ease and no boundaries to which components you want to use, then dig into Padrino. Padrino is super interesting, but there aren’t a lot of docs available. 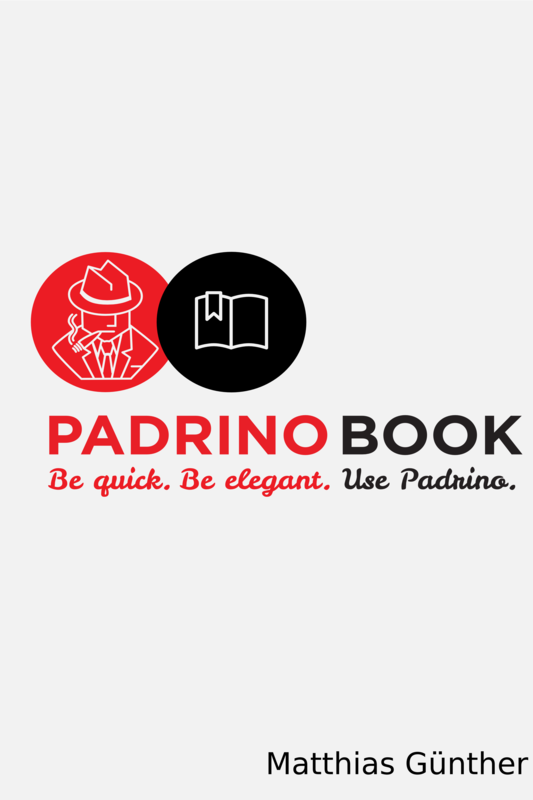 This book is a practical approach to learn Padrino to craft web applications with fun and joy. Want to send as a gift? You will first need to create an account and sign in. For gift purchases we will send you the invoice, and the gift recipient will only receive the book claim link. You will be emailed a direct link to the purchase, and the book will be added to your account. If you don’t already have an account, you will receive an invoice email which also has a link to claim your purchase. Your email address is given to the author so that they can maintain contact with you, their customer. We do not release your email to anyone else.